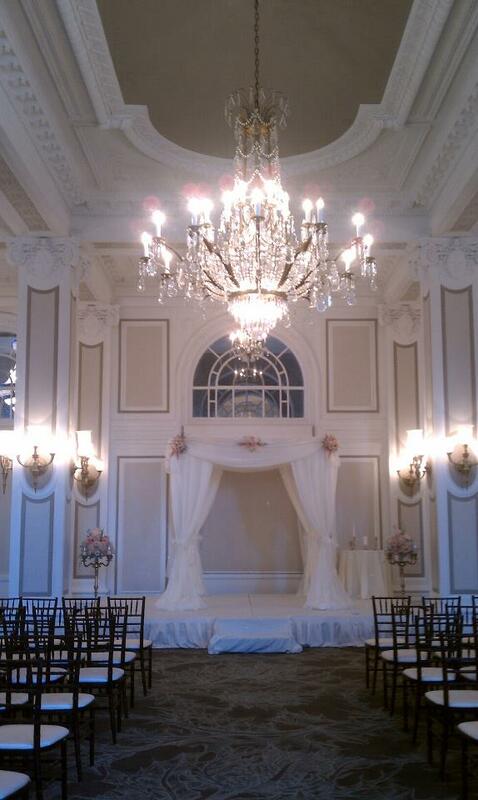 Design House Weddings & Events creates custom chuppahs for rent during your special day. Within the North Atlanta area, our full service weddings include, flowers, props, linens, lighting, chuppahs and much more to create your regal day. A wide selection of styles and fabrics is available. Designs range from traditional to contemporary. We sometimes incorporates lights in the layers of fabric, creating dramatic and romantic effects. Brides have described their chuppahs as “magical”. Call us today at 770-904-4488 for more information!